Ghostology is simply the study of Ghosts. It is not ghost hunting, neither is it is parapsychology. The study of ghosts - Ghostology, is not trying to capture apparitions on camera, although that is sometimes a part of it. It is not trying to record the sounds and the voices of the deceased or of spirits, although that too is a part of it. Ghostology is the holistic study of a fascinating aspect of our humanity, a shared human experience that dates back to the earliest civilisations and is common to all of them. Ghostology is not a "How to guide" for those seeking to investigate ghosts but it provides an up to date consideration and a discussion of the many methods and techniques that will prove helpful to anyone interested in the subject, for those who actively seek ghosts or who are merely interested in discovering more about this fascinating subject. Paracoustics: Paranormal Acoustics From the chain-rattling ghost of Pliny's first century Athens to things that go bump in the night and 21st century electronic voice phenomena sound has always fascinated paranormal researchers. 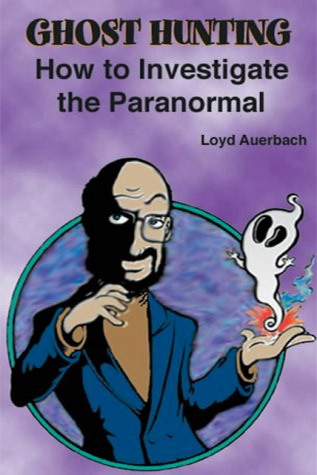 This unique book examines that fascination and presents a selection of the leading research in paranormal acoustics together with an in-depth review of the equipment and techniques that are used by researchers and investigators. It explores the physics and the psychology of sound and its association with the paranormal. 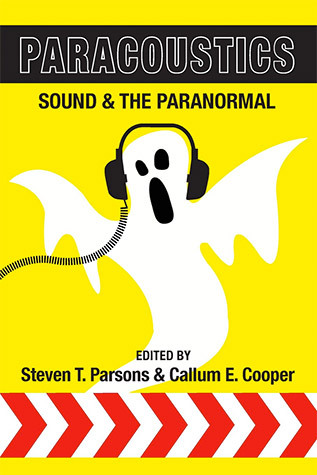 Contributed chapters by leading experts in Infrasound, electronic voice phenomenon (EVP), séance tapping and other ghostly sounds encourage a multidisciplinary approach to the subject. 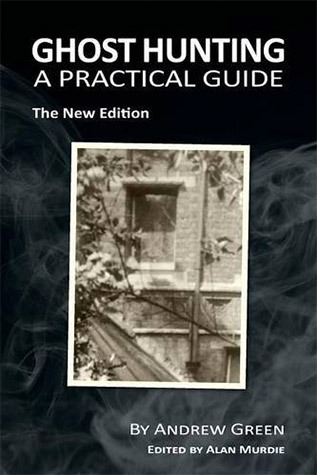 Ghost Hunting - A Practical Guide is the book which every ghost hunter should read. 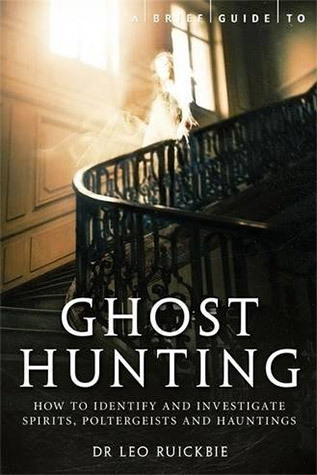 First published in 1973, it was the first book in the world to explain how to go about ghost hunting. It has now been updated for the 21st century by Alan Murdie, Chairman of the Ghost Club. Explaining the background to serious paranormal research, it covers equipment for the ghost hunter; how to examine a haunted house; investigating the surroundings and history of a site; and how to eliminate the many natural causes. Importantly, this book does not just emphasise the role of equipment, but also the appropriate mental attitude needed by the serious investigator. 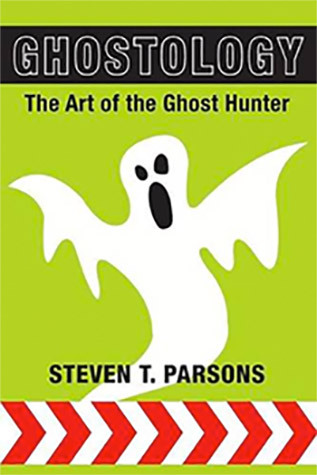 Complete with an extensive reading list and guidance on temperature readings, both the newcomer and the experienced ghost hunter will benefit from the advice in this classic book. A Brief Guide to Ghost Hunting leads us through the process of ghost hunting, from initially weighing the first report, to choosing equipment, and investigating and identifying the phenomena, with an analysis of the best places to go looking, methods of contacting the spirit world, how to explain paranormal activity and, crucially, how to survive the encounter. However, it is also a book about ghost hunting itself, drawing on 130 years of research in the cavernous archives of the Society for Psychical Research and even older history to find the earliest ghost stories. This is, as far as possible, an objective presentation of ghosts and ghost hunting. It is no wonder that mainstream science largely refuses to deal with the subject: it is too complicated. Without trying to convince you of any viewpoint, this book is intended to help you understand more. This is a common sense approach to the investigation and resolution of cases of ghostly happenings, including apparitions, hauntings and poltergeists. Written so that the reader quickly grasps what parapsychologists think ghosts are and how to best deal with the phenomena and the experiences of the people having them. Covers the investigative process from the initial call and assessment to the on-site investigative techniques and technology. Deals with how to come up with solutions and resolutions—ways to get "rid" of the phenomena. Includes a discussion of the use of technology and the use of psychics in paranormal investigations and if anyone can prove the existence of ghosts. The Ghost Hunters Guide is another book which every ghost hunter should read. It outlines what qualities every ghost hunter should have: you need to be part detective, part investigative reporter, a scientist, with a measure of the psychologist thrown in. 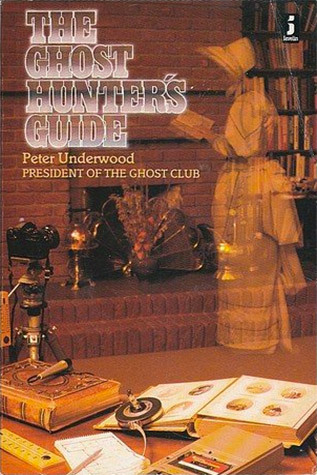 Written by Peter Underwood, former president of the Ghost Club, he examines types of ghosts, ghost hunting equipment and the step by step procedure of an investigation.